Beginning in 1947, South Gate Engineering has grown from a handful of individuals servicing the local HVAC market up to the current level of 100+ employees, servicing markets both domestic and international. 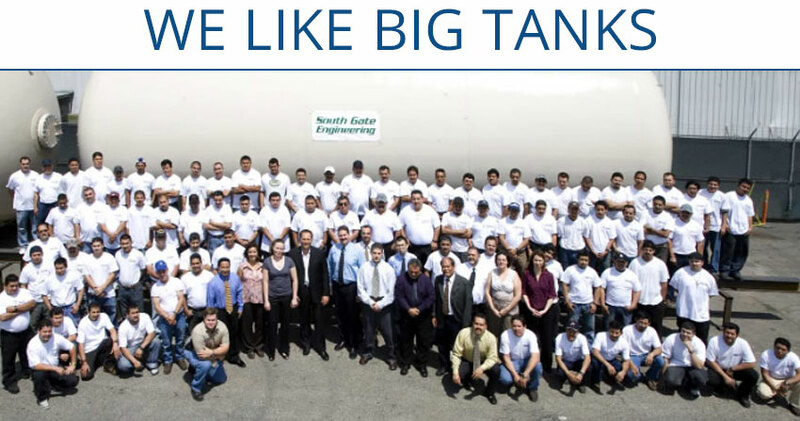 South Gate Engineering’s management team has over 100 years of combined experience designing and manufacturing pressure vessels, tanks, structural components and piping. The company is located on 10 acres in Chino, CA which is just minutes from Ontario International Airport. We also have local freeway access for shipping large vessels or skids and we are forty minutes from the Port of Los Angeles facilitating overseas shipments. Our current manufacturing capabilities include vessels through 20 feet in diameter and up to 150 ton empty weight. Welding procedures for carbon steel, stainless steel and exotic metals using SMAW, SAW, FCAW, GMAW, GTAW and RMD welding processes are approved for use on materials through 8″ thick. It is our GOAL to provide quality products, on time, error free, that meet the highest Industry Standards. It is our COMMITMENT to meet your specific Production schedules. At South Gate Engineering we give our customers QUALITY – in design, development and delivery. Our strength is bringing experience and knowledge to the table to help our customers avoid pitfalls, meet requirements, both technically and fiscally and deliver a safe, smart OEM solution. We do this by staying on top of standards, technologies and industry trends. 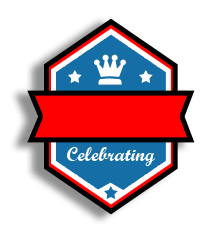 Our stamp certifies our commitment to our customers, employees and partners for the last 66 years and for decades to come.